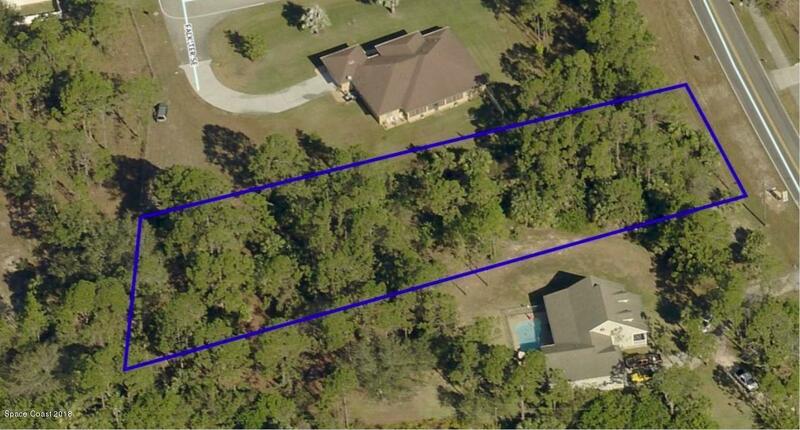 Build your Dream home on a 1 acre lot. Close to shopping centers, schools & Majors Golf Course! City water available.